HomeSKINCAREPerfect for acne-prone and oily skin! BENTON Snail Bee High Content Essence 60ml + 15ml Special Composition! Hi guys! It’s chienna! 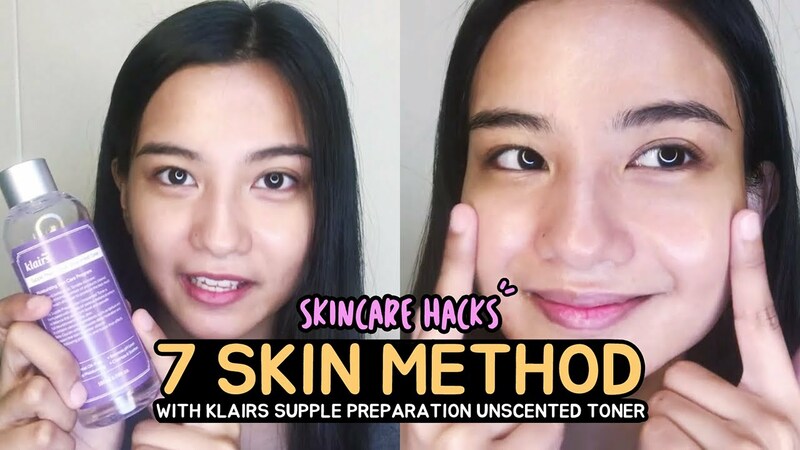 This is the first time to show you my daily skincare routine so I’m very nervous but hope you like this video and it will be very useful to you all! This my favorite, Snail Bee High Content Essence of BENTON contains snail filtrate and bee venom which are good for protecting and soothing you skin! So I think if you have a concern about skin problem it will definitely be effective! 2 reviews for Perfect for acne-prone and oily skin! BENTON Snail Bee High Content Essence 60ml + 15ml Special Composition! Fast transaction✔️ Will definitley buy again♥️ prices are way more cheaper than the other online seller.